We all remember Lloyd’s creepy chanting of “REDRUM” in The Shining. 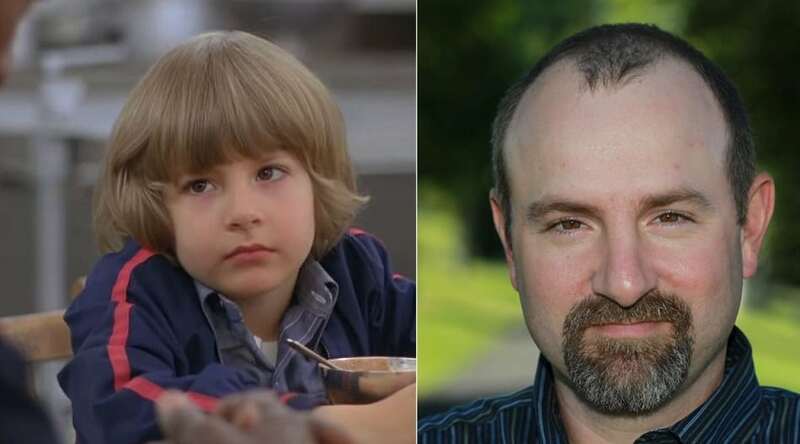 After one other film performance as a child star, Lloyd left acting permanently in the 1980’s. He has been making a living as a biology professor at a community college in New Jersey since 2007.